Due to current circumstances in Chennai this event is postponed to 2017. 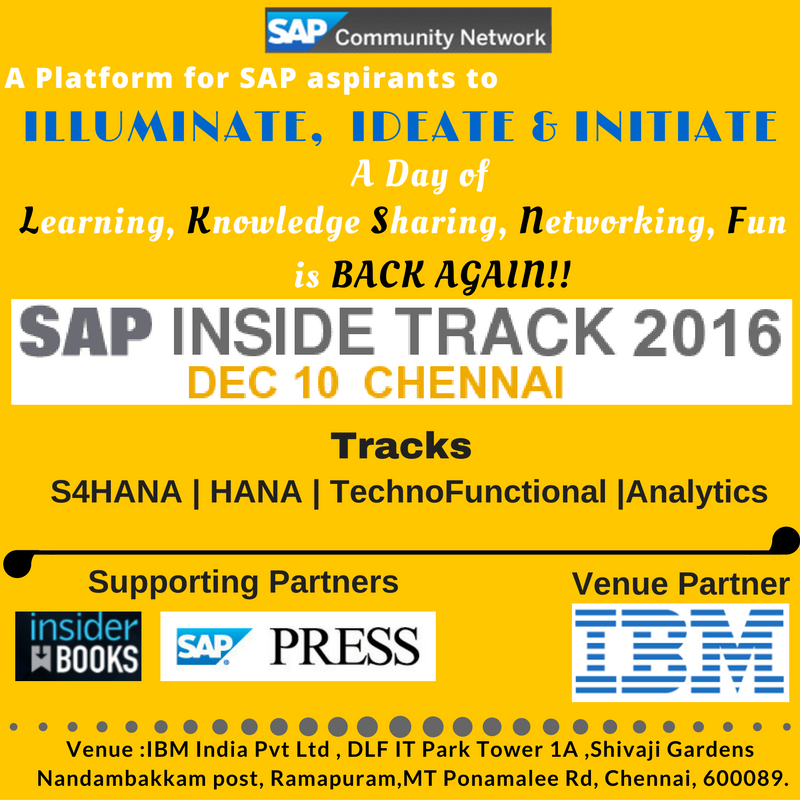 SAP Inside Track Chennai is back…. It has always been a great experience to witness the knowledge share sessions those SCN community members have been organizing. One of such widely known event is the SAP Inside Track. It is one of the event where each and every one is benefited, irrespective of their role, experience and interests. Moreover, whether one is an organizer in the event, a participant or a presenter, each have their own success story to share about the event! Last date for registration is Dec 6 2016. Nandambakkam post, Ramapuram,MT Ponamalee Rd, Chennai, 600089. Past SIT Chennai Events below. 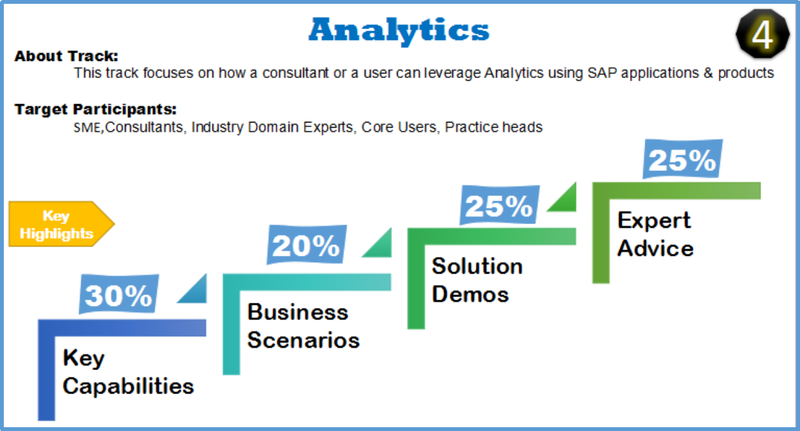 SAP Inside Track India – #SITCHN – How it happened ? 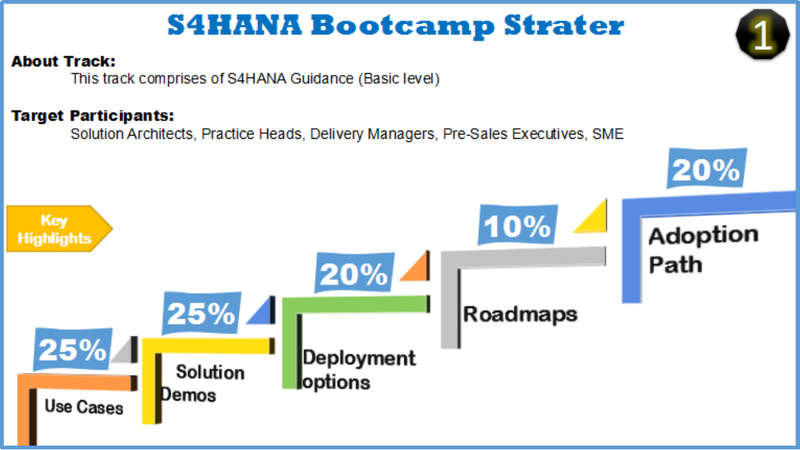 we have dedicated track for S4HANA (Beginner). Welcome to Chennai. After long time, we got chance to attend SIT event. Thanks Raj , Hope you are presenting session , I do remember you presented in Kochi SIT. Thank you Mahesh. Let me try the same. Waiting to see you there friends. Exciting to meet you all once again. @Mahesh: we will meet on Dec 10th and welcome to DLF IT Park, Chennai. Lets connect & make it more memorable event. I am already registered, is there any postponement in the Event, because of the current situation in Chennai. Yes Harsha , Event is postponed to 2017 , soon will inform all the details.